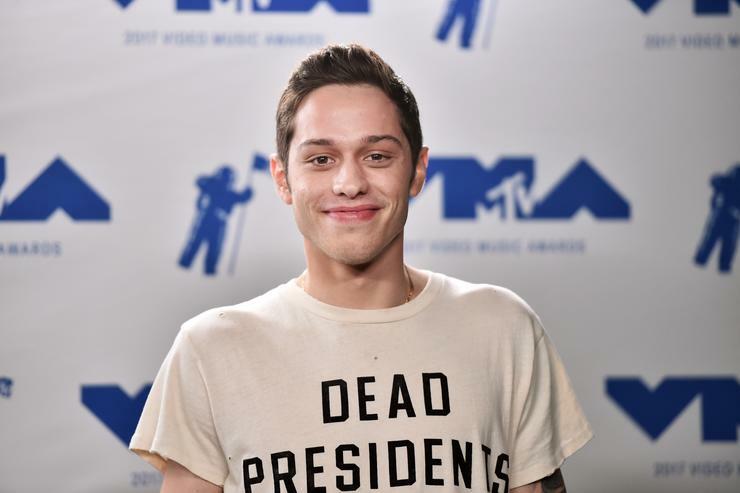 Ariana Grande’s fiancee, Pete Davidson, talks about his life in a recent interview when he was guest on SiriusXM’s The Howard Stern Show on Monday. 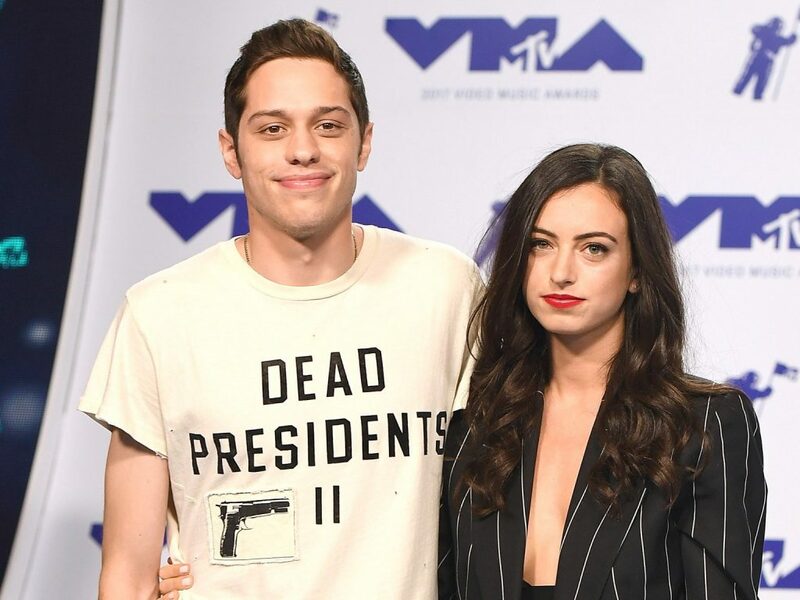 This time it is about his relationship with Ariana and how he split with his ex-girlfriend Cazzie David. The interview was hosted, of course by the amazing Howard Stern. “Timing, I feel like, is everything and we both were in a similar situation at the same time,” said Pete. 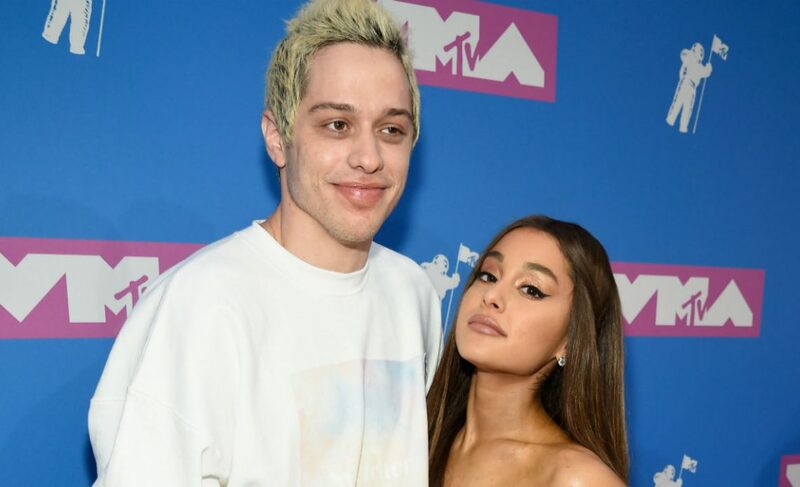 He was referring to his breakup with his ex and Ariana’s breakup with MacMiller, adding that the split-ups happened pretty much at the same time. Want to hear and see more from this interview?